A game to study human behavior has shown punishment is an ineffective means for promoting cooperation among players. The result has implications for understanding how cooperation has evolved to have a formative role in human societies. Human societies maintain their stability by forming cooperative partnerships. But, cooperation often comes at a cost. For example, a person taking time to raise the alarm in order to alert other members of a group to impending danger could be losing valuable time to save oneself. It is unclear why natural selection favors cooperativeness among individuals who are inherently selfish. In theoretical studies, punishment is often seen as a means to coerce people into being more cooperative. To examine such theory, a team of international researchers led by Marko Jusup of Hokkaido University in Japan and Zhen Wang of Northwestern Polytechnical University in China has conducted a "social dilemma experiment." The team investigated if providing punishment as an option helps improve the overall level of cooperation in an unchanging network of individuals. In group one, every student played with two opponents which changed every round. The students could choose between "cooperate" or "defect," and points were given based on the combined choices made. If a student and the two opponents chose "defect," the student gained zero points. If they all chose "cooperate," the student gained four points. If only a student chose to defect while the other two chose to cooperate, the gain for the student was eight points. The second group was similar to the first one in every aspect except that the people playing the game with each other remained the same for the duration of the 50 rounds, enabling them to learn each other's characteristics. In the third group, players also remained the same. However, a new option, "punish," was introduced. Choosing punishment led to a small reduction in points for the punisher and a larger reduction of points for the punishees. At the end of the game, overall points were counted and the students were given monetary compensation based on the number of points won. Punishment seems to have an overall demoralizing effect, as individuals who get punished on multiple occasions may see a good chunk of their total payoff vanish in a short period of time, explain the researchers. This could lead players to lose interest in the game and play the remaining rounds with less of a rational strategy. The availability of punishment as an option also seems to reduce the incentive to choose cooperation over competition. 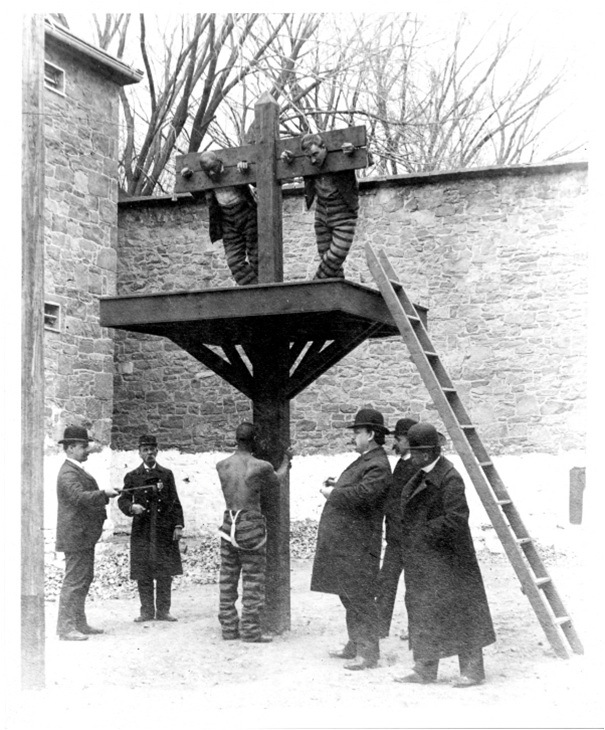 Why, then, is punishment so pervasive in human societies? "It could be that human brains are hardwired to derive pleasure from punishing competitors," says Jusup. "However, it is more likely that, in real life, a dominant side has the ability to punish without provoking retaliation," adds Wang.